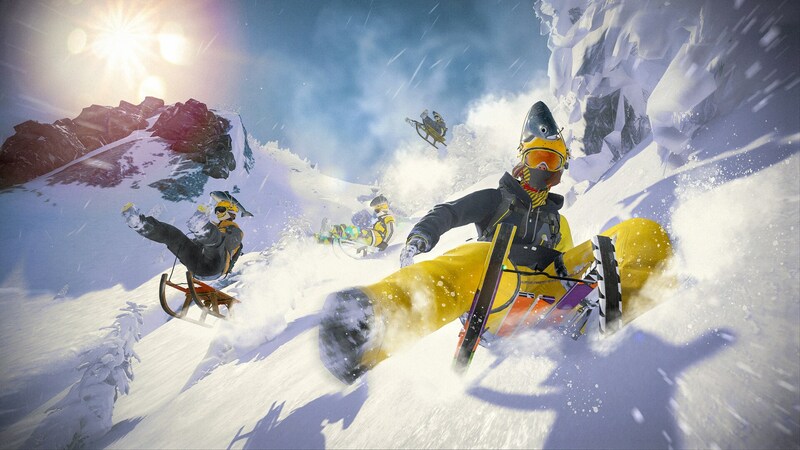 Being able to careen down rocky slopes on skis and snowboards is fun, but soon, Steep's Alps-wide winter playground will feature something new: the raw childhood thrill of plunging downhill on a sled. 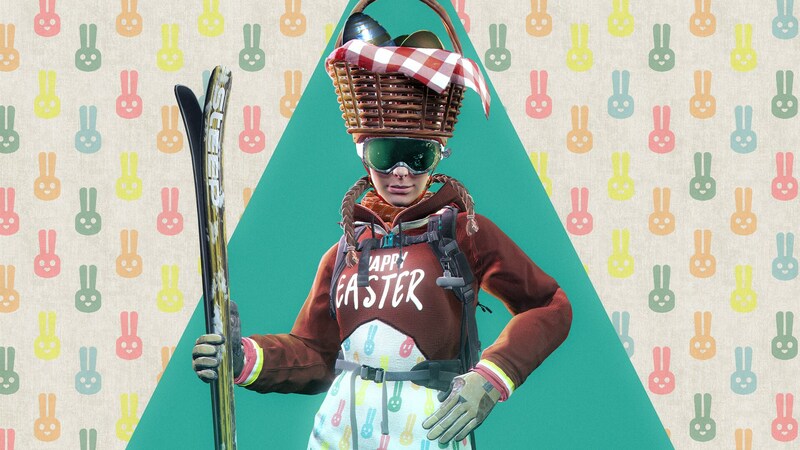 On May 3, the Winterfest DLC adds the Winter Sled sport to Steep's open world, opening up new ways to explore along with new challenges, outfits, and even bosses. Centered around its titular sports festival, Winterfest opens up a new adventure through the Alps, giving you the chance to test your skills against larger-than-life foes while participating in 21 new Winterfest challenges. 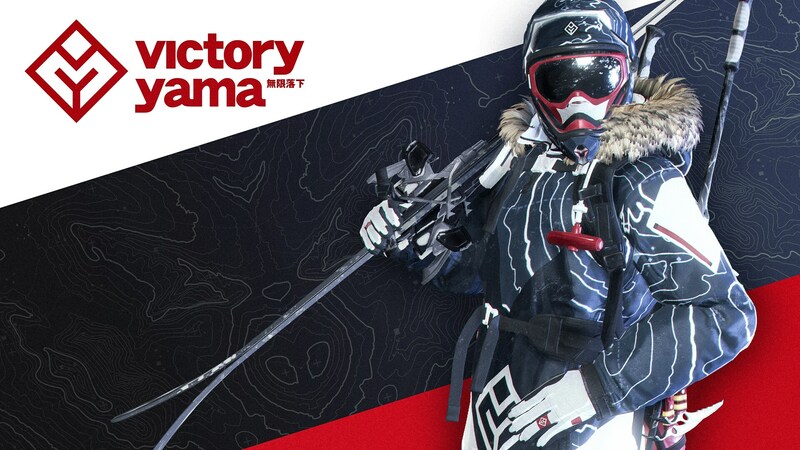 You'll also be able to trick out your athletes with new customization items, including 10 new costumes guaranteed to help you stand out on the slopes. And, of course, you'll be able to travel freely on the sled, just like you can with skis, snowboards, wingsuits, and paragliders. Winterfest will be available on Xbox One, PS4, and PC to Season Pass and Gold Edition owners, and can also be purchased separately for $11.99.